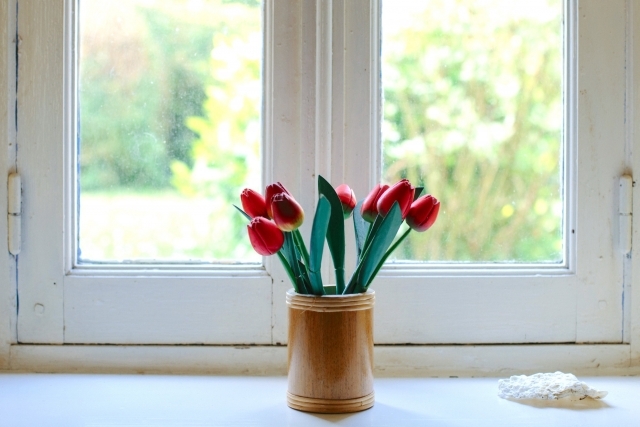 Windows do a great job at letting natural sunlight flow through our homes. The problem is, said sunlight is often too much. Windows allow UV rays to cause furniture colours to fade, prying eyes to peruse our possessions, and heat to increase our electricity bills. Fortunately, our micro-thin films address all of those problems. Window film is almost invisible to the naked eye – unless you want it to add an element of style – and you can install it yourself without too much practice. However, to minimise the chances of air bubbles and to ensure a superb finish, we’d recommend allowing our experts at Rayban Window Tinting to do the work for you. Before we delve into the benefits of window film, it’s worth letting you know what your options are. Because we only use the highest grade materials on the market to manufacture our products, they all deliver the benefits explained later in this article, and adhere to the latest Australian standards. Nevertheless, you have a choice between decorative, solar, and privacy films. This type of film adds a touch of character to your window, with etched, frosted, textured, and printed designs available. All window films block 99 percent of UV, solar films are designed to deduce heat and glare. As the name suggests, this tinted window film is primarily designed to prevent prying eyes from seeing your home’s contents. Our friendly professionals are more than happy to offer advice and recommendations, but regardless of which product you choose, you won’t be disappointed with the results. Window film does more than just protect your upholstery and create a more comfortable living environment. Here are just some of the main advantages responsible for increasing their popularity. Aesthetically pleasing: Decorative window films add a touch of finesse to your windows and make any room appear more attractive, whether it’s in a commercial or residential building. They also reduce and disperse the glare of the sun’s light. Protection from damaging UV rays: We all know that UV rays are dangerous for our health, but they also cause furnishings, especially upholstery, to discolour. Our highest grade films block 99 percent of UV rays from entering your home, making premature furniture fading a thing of the past. Minimise utility bills: Window film can make a significant impact on your electricity bills – you could save money on your bills because of the films excellent ability to keep the sun’s penetrating heat outdoors during the summer. A more comfortable living space: Thanks to minimising heat transfer from outside to your indoors, you’ll also be able to relax more comfortably in a cool home. An extra layer of security: On top of everything, security window film helps keep glass in one place should criminals attempt to break into your property. Additionally, tinted films prevent prying eyes from sizing up your valuables. Best of all, our window films are competitively priced despite being the highest grade available, and it takes our professionals no time at all to complete the installation. Contact us today to bring all the benefits detailed above to your home with one simple addition.